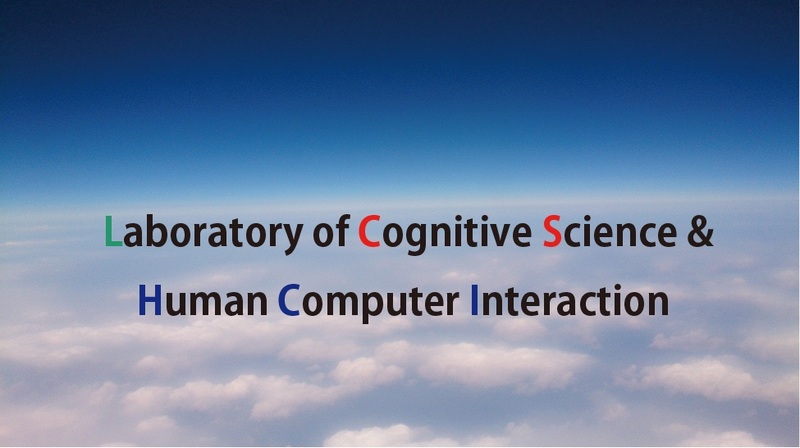 The research in our lab focuses on Cognitive Science and Human Computer Interactions. 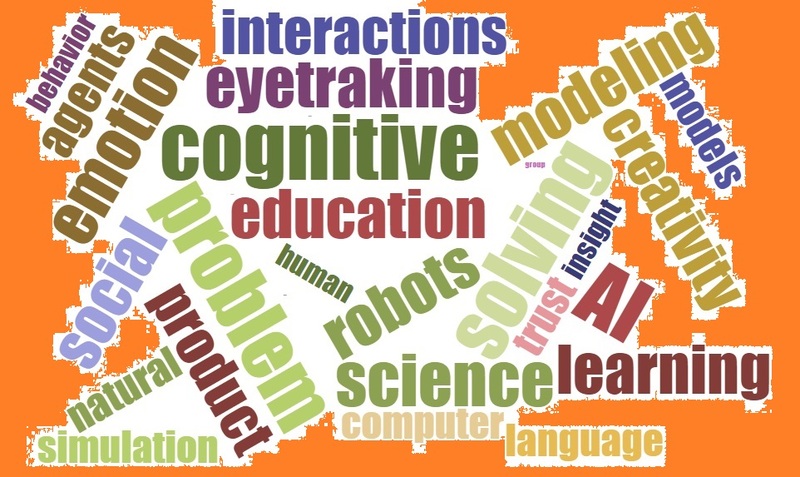 Our mission is to understand the mechanisms of human?human and human-computer interactions and, consequently, to comprehensively investigate how to effectively design technology based on these cognitive mechanisms. 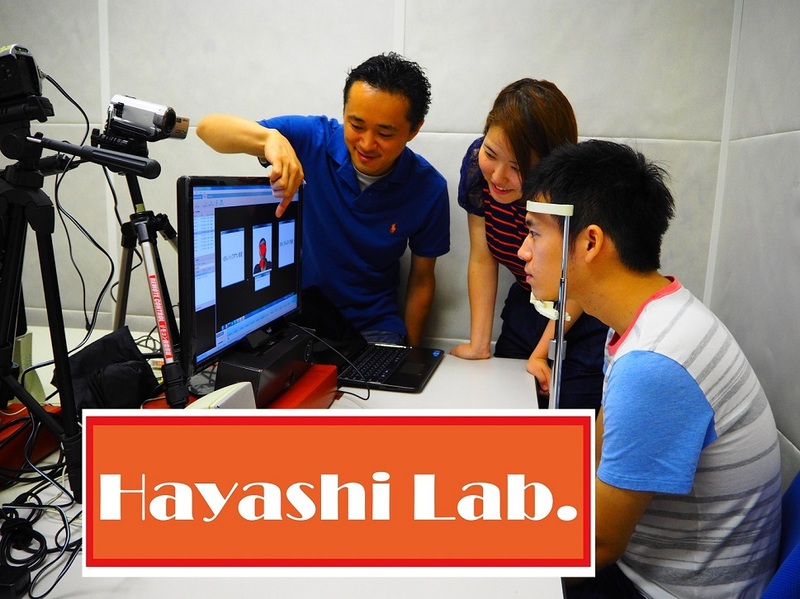 Major topics studied by our lab members include problem solving, emotion, creativity, language, metacognition, learning and education, decision-making, trust, interpersonal cognition, group dynamics, and web-based communication. 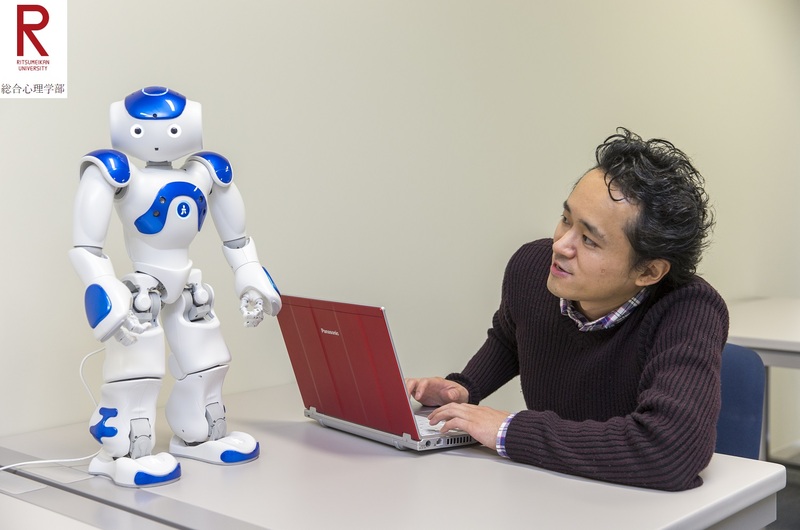 In addition, we use intelligent systems, such as robots and embodied conversational agents as interactive partners to understand how interactions with these systems differ from interactions with humans. Studies have been conducted based not only on theoretical and practical analyses from psychology and sociology but also on cognitive models and developed application systems we have built based on information science. 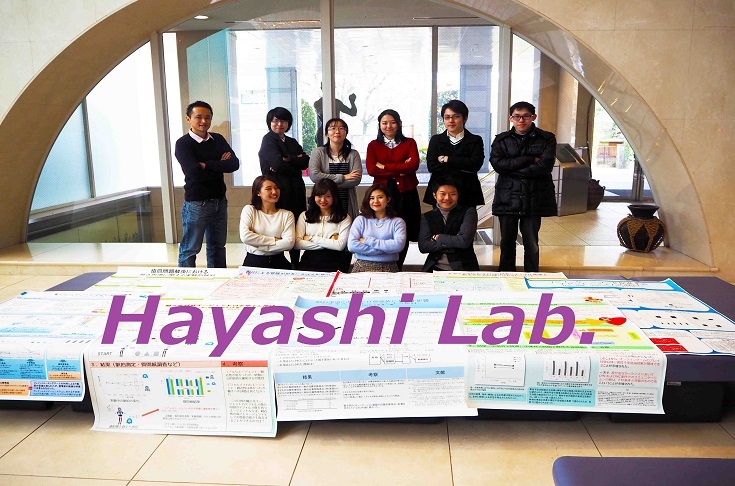 This is an interdisciplinary laboratory, and there are no barriers with respect to backgrounds, fields, and collaborative work in the course of achieving our mission. Copyright© 2014 Yugo Hayashi All Rights Reserved.